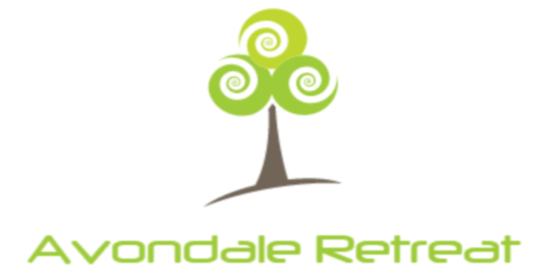 Veronica Larsson is back at Avondale Retreat and we are super excited!! Check out the poster or the link below for all the details. 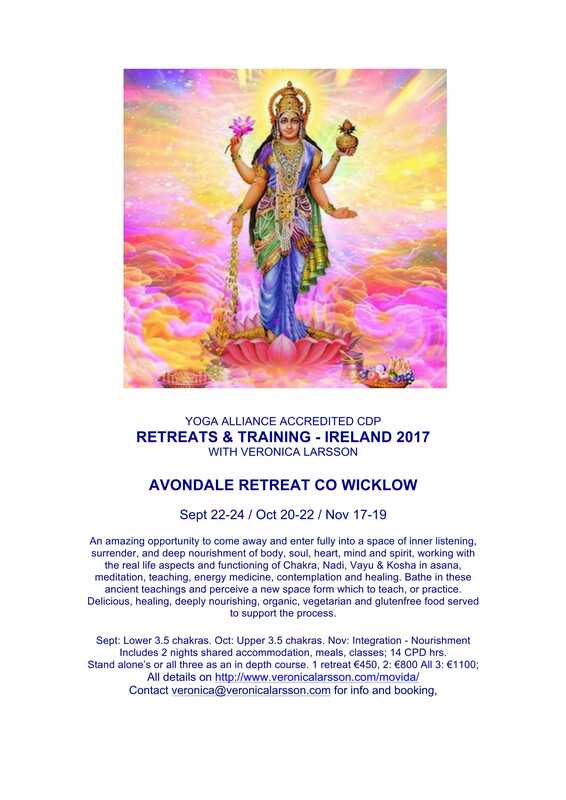 Yoga Alliance accreditation with deep nourishment of body, mind, soul and spirit.